Online Reputation Management: Why Is It So Important? Building a company’s reputation is not an easy task, because strengthening and maintaining it requires high costs, a complex marketing plan and advertising campaigns along with the patience to get the desired results. 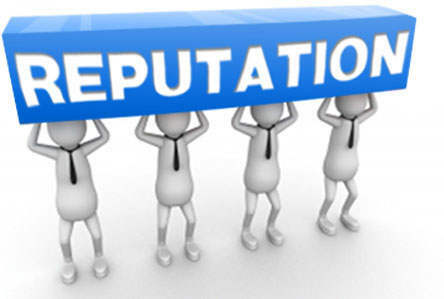 Online reputation management is a delicate task, as it requires the ability to constantly monitor any result or review being put out about the company. The most complicated part is related to the management of your reputation, because it depends on the company directly. Customers are involved as well, by providing their feedback related to your products and services. If we talk about Online Reputation, things can get complicated because whatever gets posted in any particular social site or review site automatically becomes public information. Search Engines crawl and index information, giving easy access and thus allowing the Internet to provide you a “Quick Snowball Effect”, which in some cases can be very flattering to promote a company, but in other cases can bring several consequences. Before a company devotes efforts to defending it’s online reputation, they must first understand that their online reputation is their real reputation. This is another way of saying that online reputation management starts with monitoring what’s currently being said online about the company. Knowing what is being said about your brand on the Internet is a key element for businesses of all types and all sizes. The alternative scenario is that your online reputation is crowded with comments, defamatory, negative news, complaints, and malicious attacks from the competitors. Difference, of course, is the difference between continued success and utter ruin – but how can a company develop an understanding of their own online reputation? The most common tools for monitoring an online reputation are Google Alerts, which you can use to receive updates. Any time new results are published in search engines, using the desired search term – that is, the name of the company or other brand terms, you get the necessary alerts for them. These fundamental and basic tools are a great resource for any company tracking their online reputation in a serious way. It is important to be aware of the limitations of these tools. There are whole parts of the web that Google is not indexing – and therefore do not register with these alerts. The so-called “Deep Web” are social media conversations, as well as some review sites on the internet. Though these basic tools are very good, it may be necessary to use some additional reputation monitoring tools for them. Companies should also be cautious about what is written about them on Social Media networks like Facebook and Twitter. This is where social media management comes into play, and if you don’t have someone monitoring this for you, it’s time need to get started. 1. Detection: Warning systems should be used, to be notified when something refers to your name, brand or keywords that interests you. Clean the negative comments that may arise, however its not easy which is why you have to be constantly informed of each of the publications through constant monitoring. 2. Prevention: The best prevention to avoid bad reviews or negative reviews is undoubtedly your professional ethics, when conducting business. However, competitiveness view internet scale methodologies as unseen in other media, turning occasionally if negative reviews are published to discredit a certain company or a certain person intentionally (disguised in some websites that allow you to post anonymously). The removal of the publication is usually a fairly hard task and not always effective. It is based on manually removing of the results obtained through dialogue with the site manager, where negative comments are posted. Sometimes webmasters agree to such requests to avoid legal problems with the company or on the individual basis. 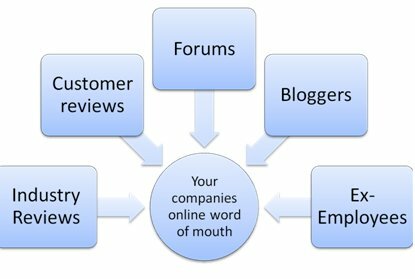 The best way to overcome negative reviews, comments or bad articles is to put out positive content and positive reviews. It is not an easy job which is why a professional is required to manage your campaign properly. 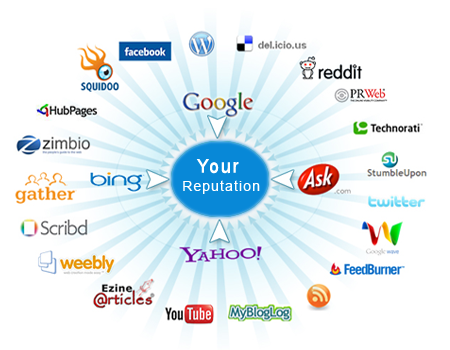 Contact us today and ensure that your online reputation reflects the integrity of your business.